Why Ecoelectric Solar? Why Ecoelectric Solar? 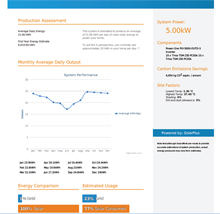 Detailed performance estimates delivered in writing. Performance guarantees ensuring your system will deliver as promised. Proven with 10 years experience in the field. Great reviews from real people on both Facebook and Google Plus. Highly trained staff working off written process which have been developed over years of practice. Across the team, we’re motivated and work together. Ecoelectric performs diligent checks on all our products and suppliers, which is one of the reasons why we’re still around. We have partner arrangements in place ensuring that we have direct access to service and warranty departments. 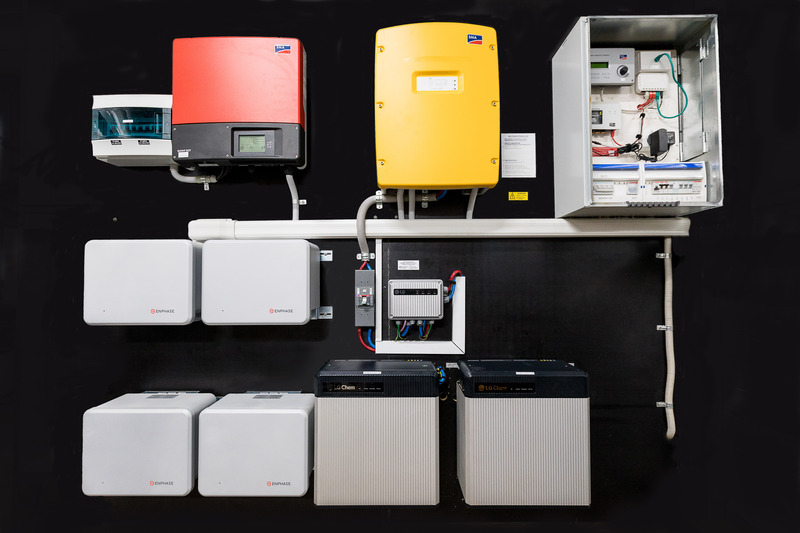 In key cases such as ABB and LG Solar, we are a warranty provider. We also maintain our commitment to quality across the whole installation with circuit protection by ABB, roof flanges by Decktie and sealants by Sikaflex. 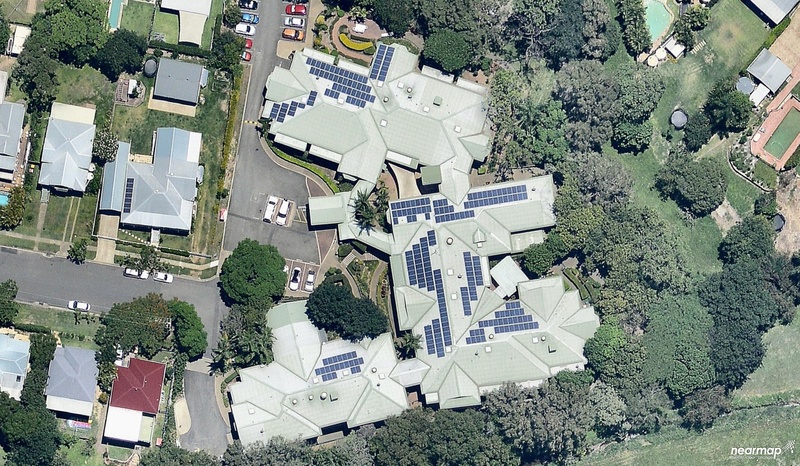 Ecoelectric is a member of a number of industry organizations and is one of a handful of companies in Australia to receive Clean Energy Council Approved Retailer status. We follow a strict code of conduct and open our systems to an annual audit. We provide an end to end solution that is rated for up to 25 years. We therefore ensure that our installations are as close to perfect as they can be. We run conduit end to end. Our panel fly leads are clipped twice on both sides. All our fixings are stainless steel or galvanized. We generally hard wire comms. We never undersize cables and we very much like labels. Our after sales service is of a leading standard. We provide a SERVICE GUARANTEE including a 3 day KPI on any inverter faults. If we cant meet our KPI’s we will refund your lost production! We offer ongoing service for solar systems long after our warranty period has ended and can process manufacturer claims on your behalf. Our solar installations come with a 5 year whole of system warranty that is based on reality, not sales speak. This is combined with manufacturer warranties ranging from 5-25 years. Furthermore, if your system is in our logged price point or premium range, we will guarantee your production for 5 years! Still not convinced? Take a look at some of the photos on our Facebook Page for demonstrations of the difficult and high-end variety. We only post OUR OWN installations rather than a set of jazzy images off the web. Why settle for second when you can deal with the best? 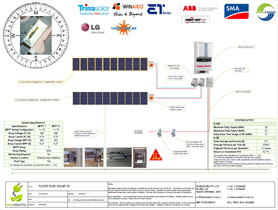 Request a free solar design and quotation today!